This quilted lightweight down jacket is made with a use of WR treatment. 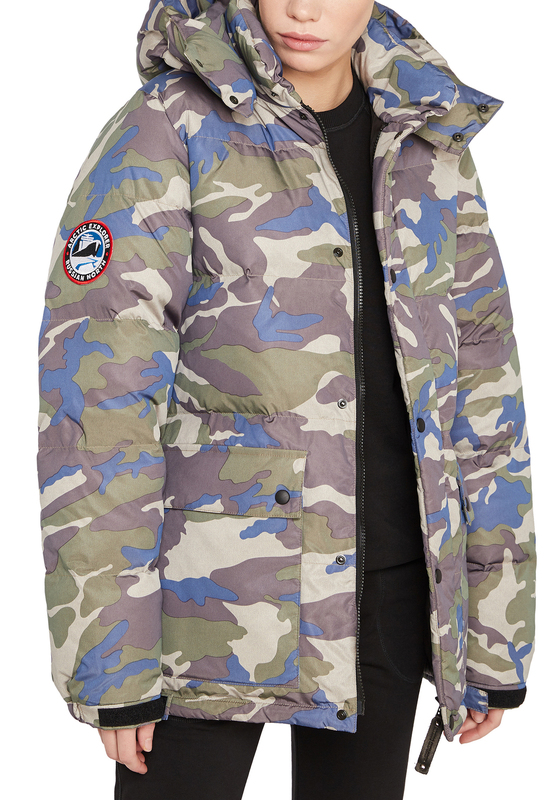 The model is fastened with a two-lock zipper and has a wind-proof bar over the zipper on the buttons; removable hood; stand collar; two external and one inner pockets; elastic bottom of the model; goose down insulation. We do not have user reviews for this product.